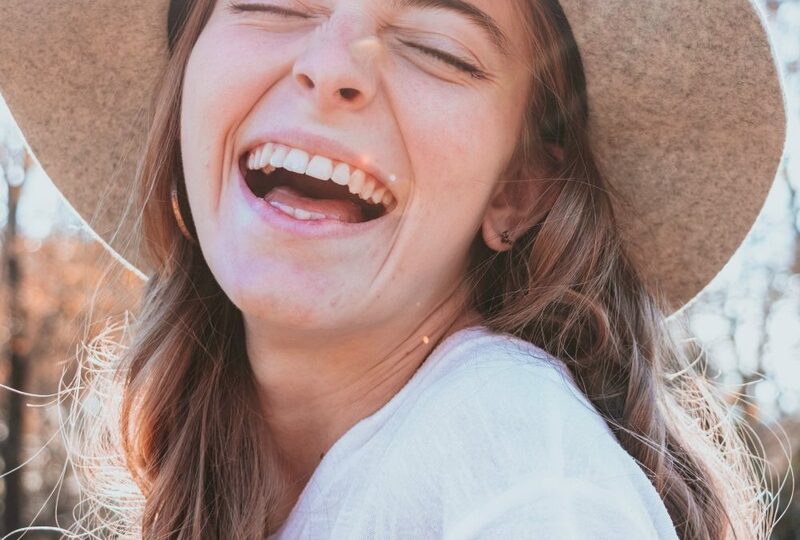 What Does Laughter Do For You? Laughter reduces stress hormones, lowers blood pressure and produces a general sense of wellbeing. Examples: A date with your spouse, a weekend getaway, hanging out with friends, or doing something fun with your kids/grandkids. My hobby is watching the New Orleans Saints, the NFL Draft, and participating in Fantasy Football. What is your hobby? Our emotional and spiritual being operates from our physical nature which is the base of operations. We need to pursue joy!